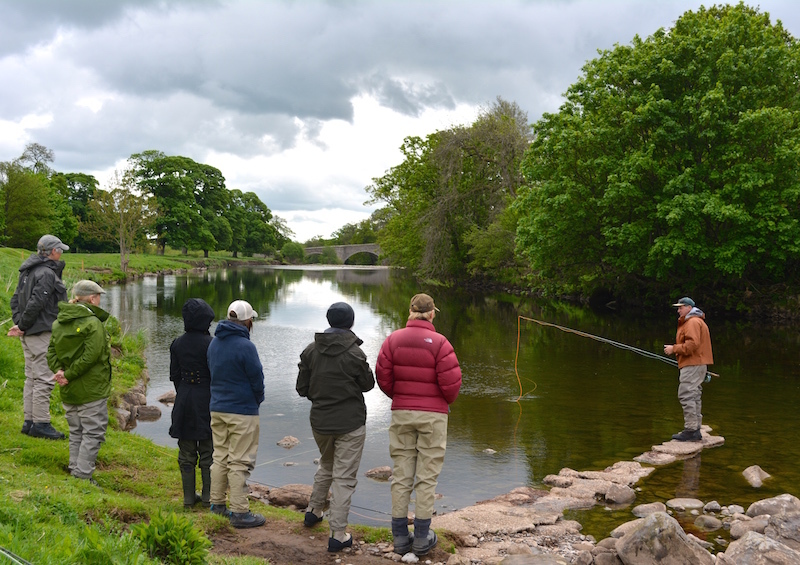 The Allendale Estate have generously donated a days salmon fishing to fund raise for Breast cancer research on Saturday 11th June. Bywell beat comprises of two & half miles of river with a fine mixture of long fast running powerful pools flowing into good tail runs along with one or two longer stretches of slower water which fish well during high water levels. 43,189 salmon and sea trout went through the beat in 2015 salmon. There are 12 main named pools and others during high water conditions. The pools are mainly fished from the bank and by wading, with two boats available to the fishing parties. The cost for the day is £80 which will be donated to a cancer charity. The day will finish with a BBQ and refreshments.